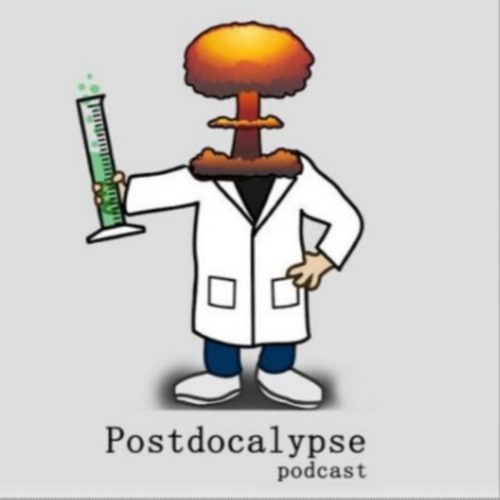 Hi, you’re listening to Postdocalypse, a podcast by postgrad students about all things postgrad. The name comes from the idea that once you finish your PhD, there’s the big question for all of us whether we’ll continue along the academic path or take on of the many alternative routes that are on offer to us. We’re a team of PhD students at King’s College London, trying to navigate this crazy world and we’ll be sharing the highs and the lows of postgraduate study.